Whether you’re looking for a new roof, roofing repair or roof damage replacement we are the professionals with years of experience! 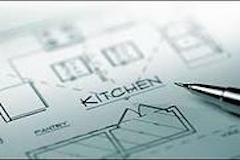 We also specialize on bathroom remodeling, kitchen remodeling, room addition and complete home renovations! Our team will work alongside with you to help you innovate something wonderful for your home. We’ll work to ensure your project is completed to your total satisfaction. JM Roofing is a roofer you can trust. 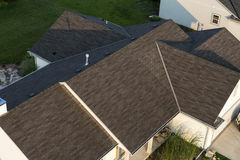 With our years in the industry we provide you with experienced roofing contractors that can provide a variety of roofing services to fit your every need. 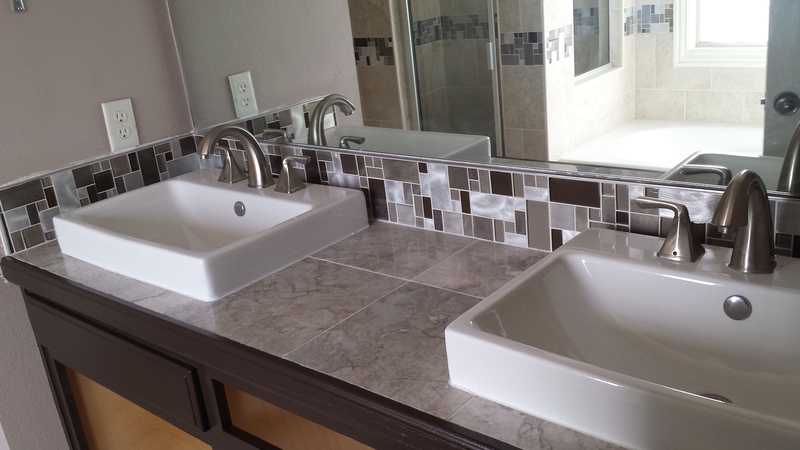 From flooring, painting, carpentry, sidings, kitchen and bath remodeling. We are your professionals to call! 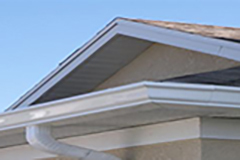 Seamless gutters are nationally recognized as the most popular form of gutters installed. Seamless Gutters are also known as Seamless Rain Gutters or Continuous Rain Gutters. Request an estimate now and see what makes us the best contractor to work with! We are a family owned and operated business. Professional and strives to provide you and your home with the best services possible. Working with you to achieve your dream home or if a budget is in mind, we can certainly help you make the best decisions. 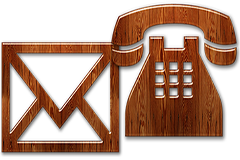 Click HERE to contact us now! 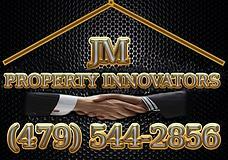 I highly recommend JM Property Innovators! Gavin, Noah, and their crew did exceptional work! I called them on a Monday morning after noticing several leaks in my living room ceiling, living room windows, and back sliding door. They came out that evening when I got off work. Noah did a detailed inspection of the damage and gave me the exact amount owed for the repairs. His crew came out the very next day and finished that Wednesday. Noah kept me up to date during the entire process. He sent progress photos directly to my phone. JM’s customer service is phenomenal, which is why I would definitely use them again for any future needs! Overall, they were respectful, honest, fair, and speedy! Could not ask for anything else as a customer. Thanks again guys! Amazing work! Noah was very quick to respond and come and inspect our home. He and his team provided professional, timely, and quality work as well as cleaning the job site when work was completed. The rapid response time and priority of repair was appreciated. "Complete exterior renovation: cedar shake roof, hardie plank siding, window repair, and painting--all with beautiful, excellent results. Knowlegeable, expert craftsmanship; hard-working crew; customer-driven leadership from Noah. Highly recommend this company!" 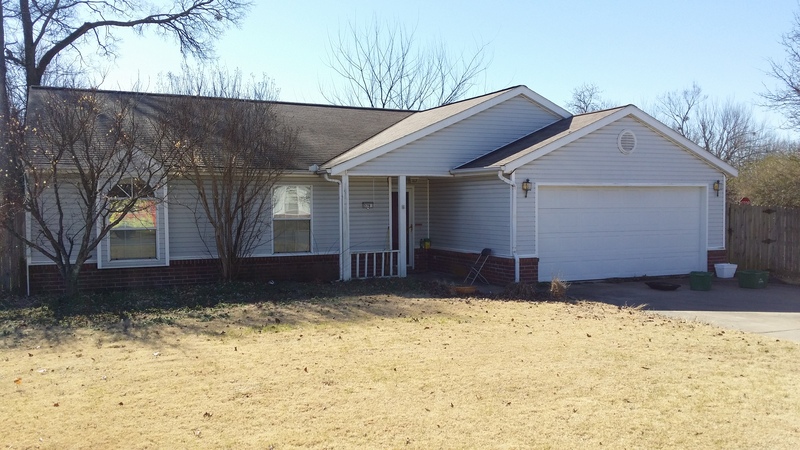 by Ron & Renee F.
"JM Roofing EXCEEDED our expectations in the completion of our recent hail damage repair work. Noah, David and their staff were extremely professional and were honestly the hardest working construction/remodel workers we have ever experienced. We could not be more pleased, and we look forward to sending more work their way in the future when we get ready for our floor remodel." 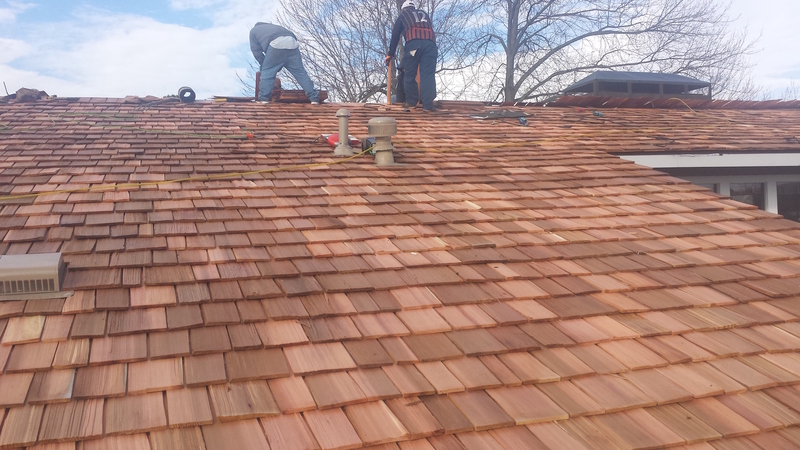 "I have now employed JM Roofing for two types of work: roofing and deck work. With each, I have found the company to be timely and professional! They are VERY customer service oriented. They do not leave a contracted job until the customer is pleased. They were reliable, always arriving on time, usually with a courtesy phone call; and then doing little additional things. When my roof was completed, they cleaned up carefully, and then sent in the inside crew to make the water damage done to ceilings correct. They offered to do any other work I might need in future. Shortly afterwards, I contracted them to do my decks which had been sadly neglected.. Again, they did above and beyond,, carefully scraping all the nutshells that were lodged between boards!! I would recommend JM Roofing very highly. Totally trustworthy,conscientious, reliable, courteous and providing quality work."